A Little About Me: I am one cute nugget, no doubt about it! I may get lots of attention but I am a special adoption so please don’t apply without reading my entire bio. I have double hip dysplasia which will require attention throughout my life. I am also one fearful girl when meeting new humans, especially men so I am not one of those dogs who enjoys going to busy public places. I do best when I am with other dogs, and I love large dogs, they are my favorite! Personality: I am a total blast with other dogs, and when I am with people I know and when comfortable I become a little spitfire. Check out playgroups ROCKSTAR Sammy romping around with some pals! 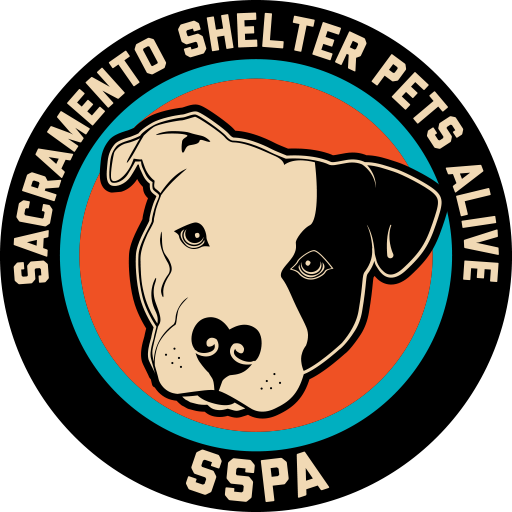 Did you know PBSOC offers adoption counseling via email for large-breed dogs at sacramentocountydogs@gmail.com? To learn more, visit our adoption page, and to get started, fill out our adoption application and email it to us.